”Fitness Soul is unique in every sense of the word. At first, you feel the premises are basic but then you realise that it’s the people in it that drive you to your goals. Having joined most gyms in Edinburgh and despite having a membership I always managed to avoid going as I hate them, it’s safe to say I’m slightly addicted to Fitness Soul. This in itself is a massive achievement for me, simply wanting to exercise. Fitmamas was where I got hooked, a safe haven of lovely other mums all with the same desire to get fit with kids in tow! 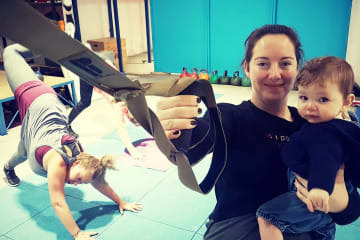 My toddler went crazy at first but I persevered through his weekly meltdowns as I thought this is my time and now we all love going to ‘exercise class’ and my eldest loves Doannnaaa! My fitness and strength have improved like I wouldn’t believe, and the weight has fallen off. I felt confident enough to do the boot camp in June which pushed lots of new boundaries for me, and now I actually miss the 06:30 starts. Ah that’s my daughter, Alex! I am so proud of what she has achieved – with your constant input – and relieved that she is now fit and strong again. 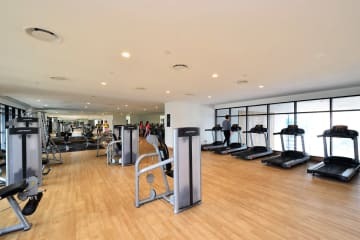 Why Most Of The Gyms Are Boring? 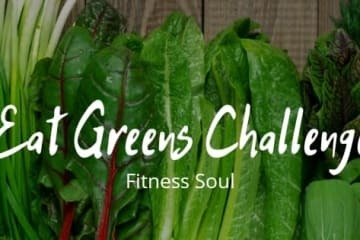 What’s new at Fitness Soul in 2019? What does Hard really mean? Just Do It. Movement for change. 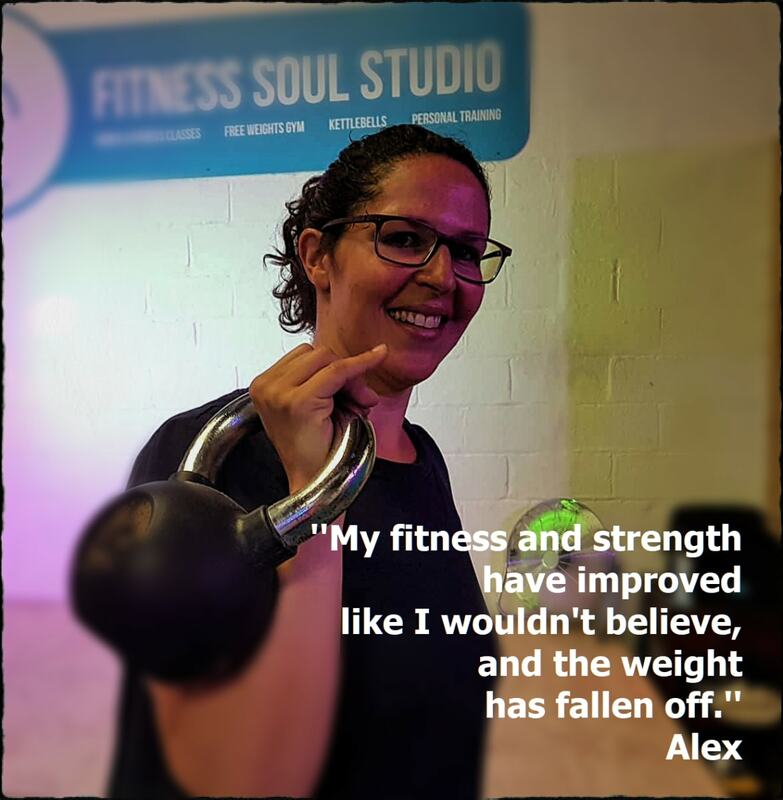 Soul on Alex’s Amazing Transformation! Barbara Clarke on Alex’s Amazing Transformation! Zumba On The Beach - PHOTOS | Fitness Soul on WHERE IS FITNESS SOUL?